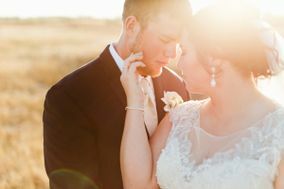 North Dakota couples have tons of talented Fargo wedding photographers at their fingertips. 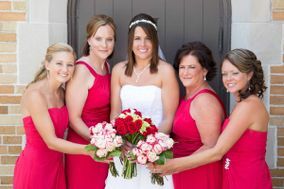 Since your photographer plays a major role in your wedding day, it’s important to find a professional you trust and get along with. 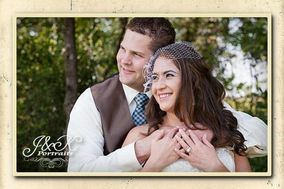 Reading reviews or setting up meet-and-greets with Fargo wedding photographers is a great start. 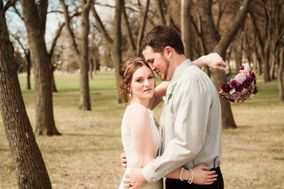 Fargo, North Dakota is a beautiful town that is truly off-the-beaten path as far as wedding destinations go. 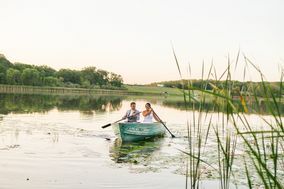 But for many happy couples in the U.S. and beyond, this Midwestern gem is more than worth the trip. 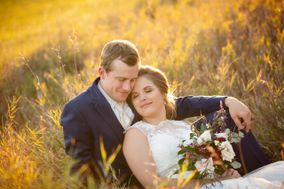 Filled with scenic, sprawling plains and breathtaking vistas, Fargo has many excellent opportunities for memorable wedding photos. 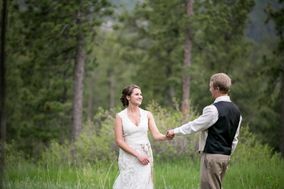 In this guide, we’ll show you how to go about choosing the perfect setting and photographer for your Fargo wedding. 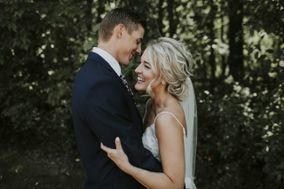 Choosing the right wedding photographer is important in ensuring that your wedding is captured in pictures that you’ll love to look at for years to come. A professional’s trained eye will help capture your most beautiful moments in ways that accent important features and satisfy your eyes. However, not all wedding photographers are created equal. 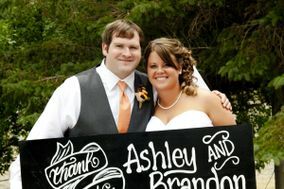 When choosing a photographer for your wedding, it’s important to read reviews of your candidates. You’ll also want to view photos of each photographer’s work to see if his or her tastes align with yours. 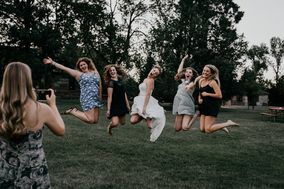 You may even want to set up interviews with your top photographers before your wedding so you can get a feel for what it’s like to work them. 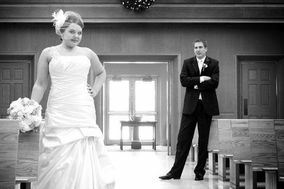 Most couples take budgeting for a professional wedding photographer in Fargo into account before meeting with the prospect camera person. 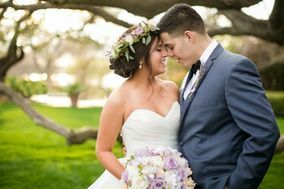 Your wedding photographer will account for roughly ten percent of your wedding budget, though you may be able to find a bargain by booking early. As far as photo-ops go, Fargo has scenic destinations to spare. If you’re looking for sprawling vistas and beautiful sunset photos, you can’t go wrong with the area’s many farmhouses and country clubs. 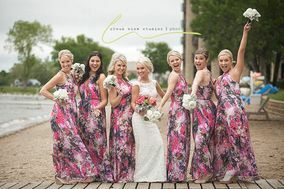 If you’re in the market for something a little more urban, Fargo also features a number of historic hotels and events centers that are great for wedding photos at any time of day. 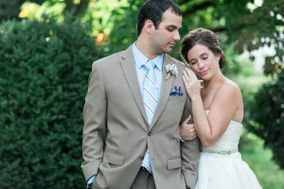 Nothing can throw a wrench in wedding photo plans like uncooperative weather. Thankfully, Fargo is known for its relatively cooperative climate during the spring, summer, and fall months. During the winter, snow is virtually a given. Fargo typically experiences several feet of snowfall each winter. However, this can be a huge positive for wedding parties looking for winter-wonderland photo ops. As a last consideration, you’ll want to plan for the chance of rain in both the summer and the fall months. 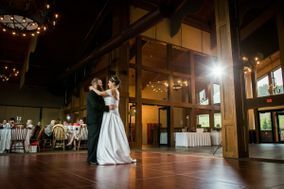 Choosing a few indoor venues for your photos will help you stay prepared in the event of precipitation on your wedding day. 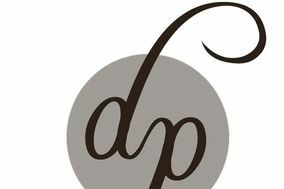 Interested in learning more about wedding photography in Fargo? 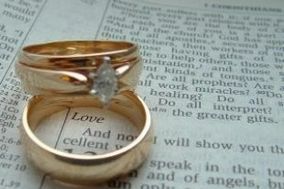 WeddingWire offers comprehensive wedding planning tools for couples looking to tie the knot in Fargo and beyond.